If you book a stay of two nights or more, you can travel on the mountain railways free of charge. This offer is available at over 100 hotels and 140 holiday apartments. 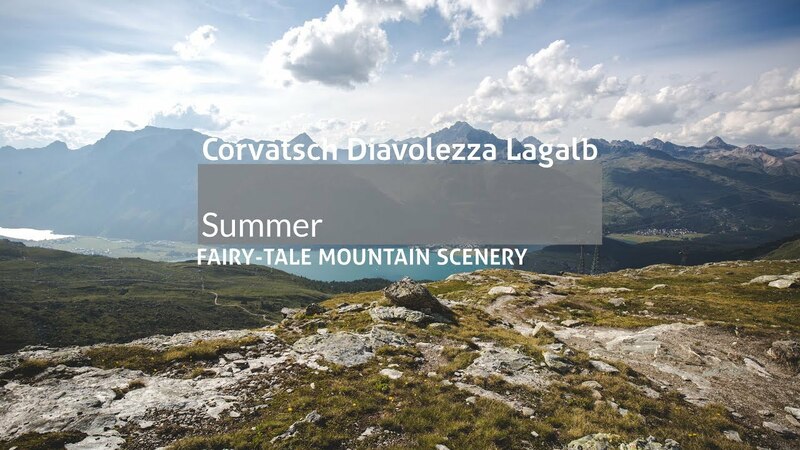 Comfortably with your bike up to the Corvatsch! The Bernina range in one direction, the lakes of the Upper Engadin valley in the other, views of a thousand Alpine peaks: hiking on Corvatsch - Furtschellas is so rewarding! The Water Trail is perfect for families, there is the Via Gastronomica for gourmets, and the Panoramic Trail for lovers of breathtaking views. A classic walk is the Hahnensee trail from Corvatsch to St. Moritz. Make the most of your holiday with the „Mountain railways inclusive“ deal. Ride the mountain railways for free in all of the Upper Engadin: this attractive offer is available at over 100 hotels and 140 holiday apartments. Public transport: Besides free mountain rides, many hotels are offering free travel on the public transport in the Upper Engadin, too.